Every man longs to be powerful. 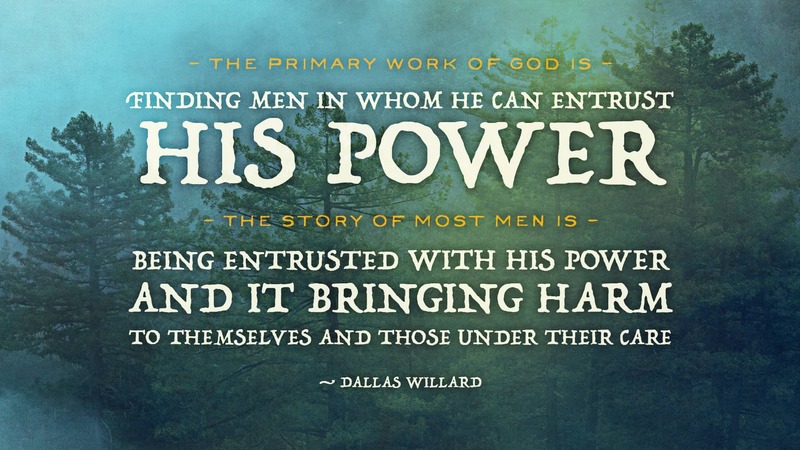 Yet how will we become the kind of man to whom power can be entrusted? How will we become the kind of man we were made to be? 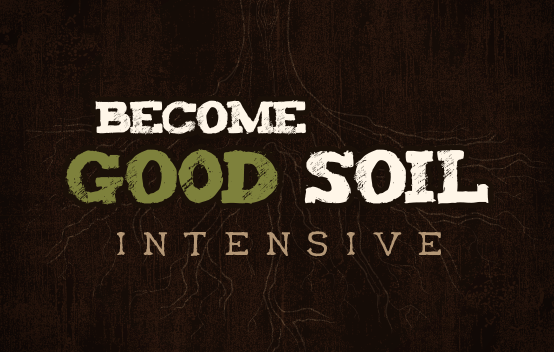 In Become Good Soil, Morgan Snyder offers a unique invitation into a journey of receiving sonship, choosing the narrow road, and becoming the kind of man and the kind of king in whom God can entrust His Kingdom. This isn't cheap. This isn't easy. This isn't quick. But it's worth the cost. And the fruit will be life as it was meant to be. A must for men who desire to apprentice themselves to Jesus and learn to lead in strength, courage and love. 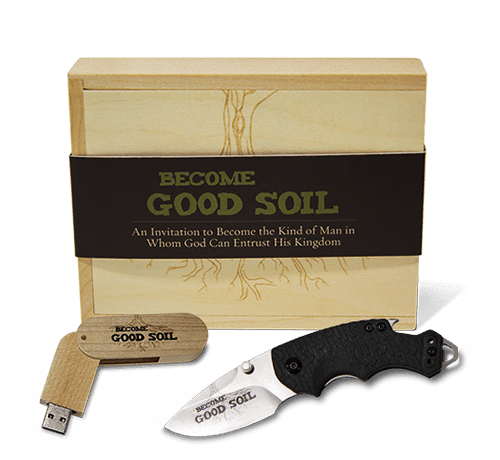 The Become Good Soil Intensive Collection offers unprecedented training in how to receive sonship, choose the narrow road and become the kind of man with whom God can entrust His Kingdom. 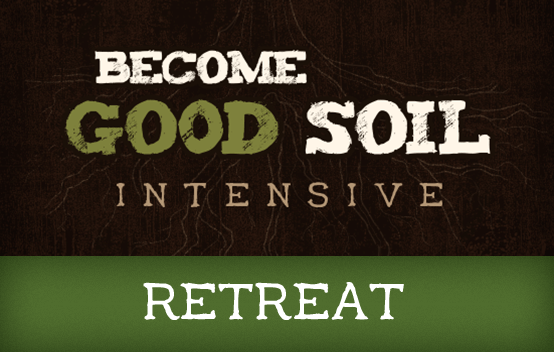 Captured at an exclusive retreat in the mountains of Colorado offered for world changing men from the late 20s to early 40s, paired with elders and sages with miles of hard-won wisdom. 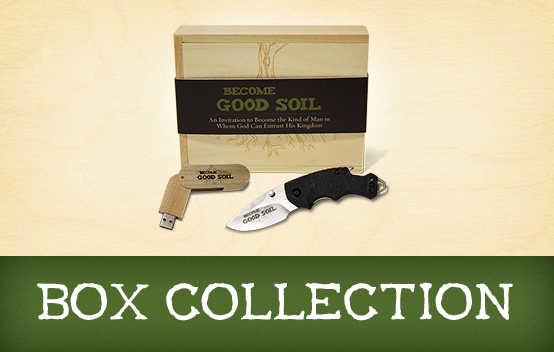 The Intensive Collection includes a flash drive containing 8 video and audio sessions, extended bonus material, and a custom Kershaw Shuffle folding knife. 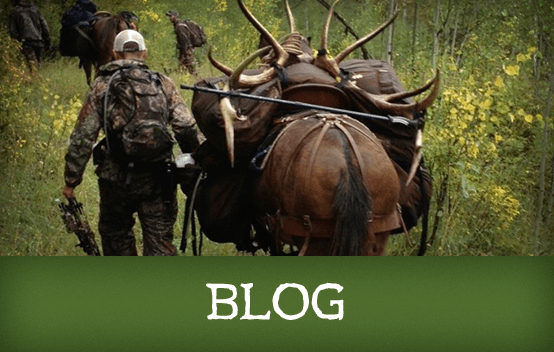 What if you had four days to spend in the wilderness of Colorado? Four days unplugged from the matrix. Four days in a fellowship of world-changing men like you. A fellowship of men who want what you want and have to fight through similar battles to get it. A circle of young men all on the front side of marriage, parenting, children, and vocation. What if you could sit among giants? 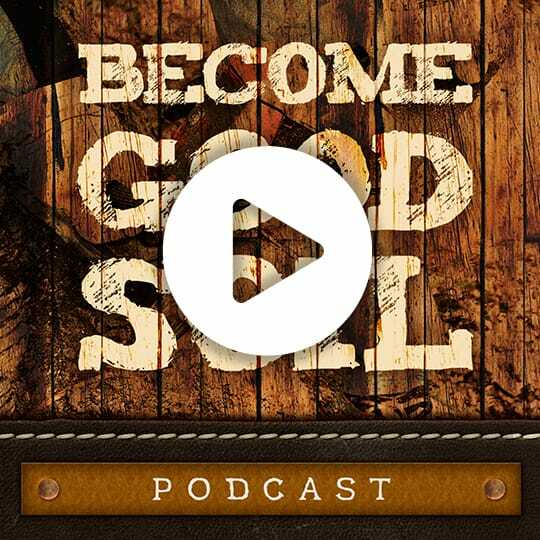 What if you could share conversation, questions, prayer, and a campfire with a select handful of older men who've traveled the ancient yet elusive path of true masculinity ahead of you? What if you could spend some time, real time, with them - learning, healing, being strengthened from the inside out — in a profoundly personal way? 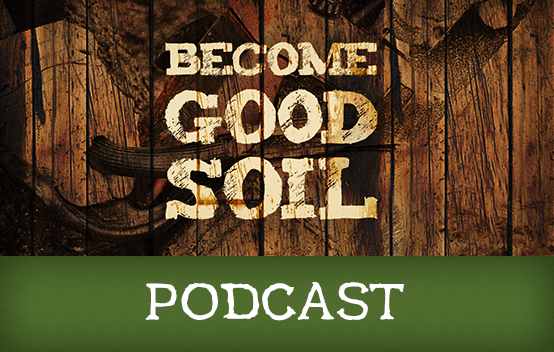 Disclaimer: BecomeGoodSoil.com is a blog written for men who are choosing a decade of excavation. My motive is to write with integrity and love to this group of men uniquely. If that's not you, I welcome you to enjoy, drink deeply, and invite God to bring nourishment to your heart. But be mindful that some of the topics, language, etc., might not sit well with you; in fact they might be offensive. 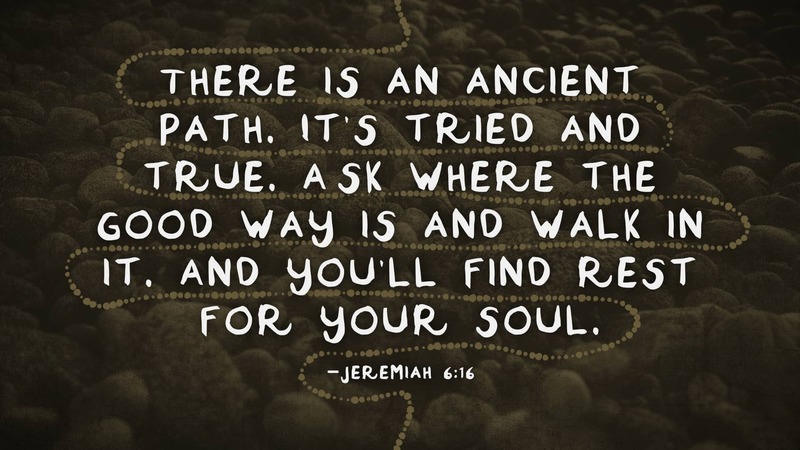 I trust you and your walk with God to sort all that out. The tragic fall of masculinity has whispered to me all my life, dissonant with something I know to be true. Yet it was glaringly obvious the other day when a coworker asked my friend Allen and me to assemble a set of IKEA shelves for her office.. The directions were as simple as I've ever seen in a package.